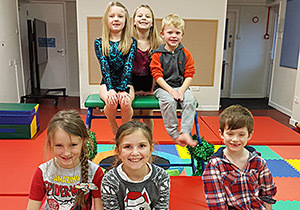 Tumbling Teddies is a new gymnastics club with classes for children aged 2-16. 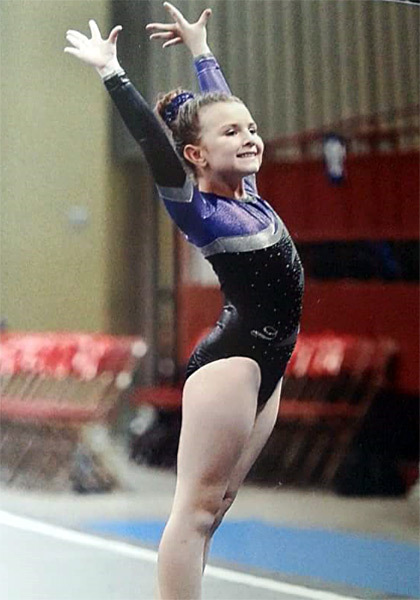 Working on building confidence, strength and balance within the sport of gymnastics and beyond. 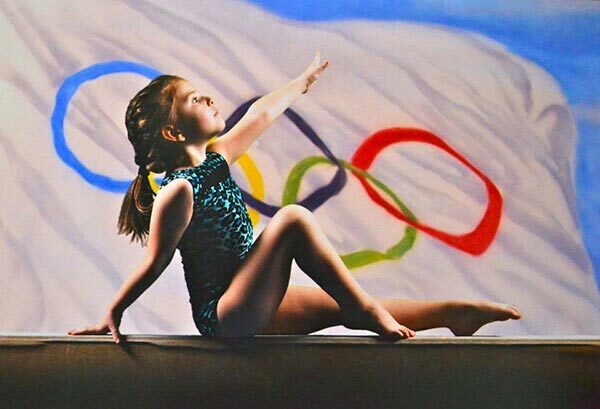 I am a mother of 4 children who have all competed competitively in gymnastics in both the USA and UK to a high level including State, Regional and National level. I have been coaching in Texas USA until now but am originally from the UK. 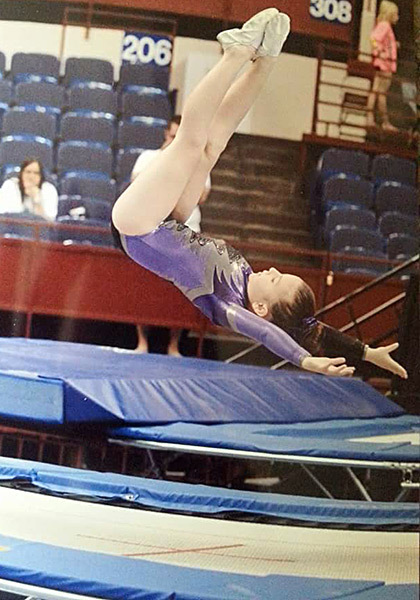 I have coached all levels of gymnastics. 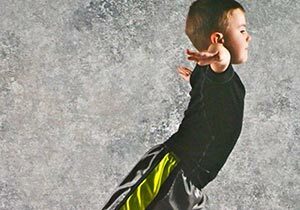 Toddlers, beginners to advanced gymnasts, men’s and women’s gymnastics including men’s team travelling all over the southern states. The men’s team I helped to coach were state and regional champions. I have also taught a winning women’s team. 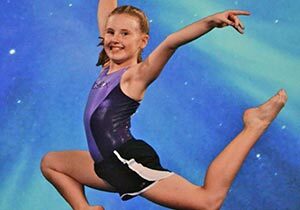 Although without doubt my proudest coaching moments have come not from medals but from seeing children achieving their goals and gaining confidence in themselves. Big smiles and running for a high five for their first backward roll or cartwheel. Trying something new and practicing until they achieve it. The progression of confidence and excitement to attempt skills that are new to them are the things that I love most about being a coach. 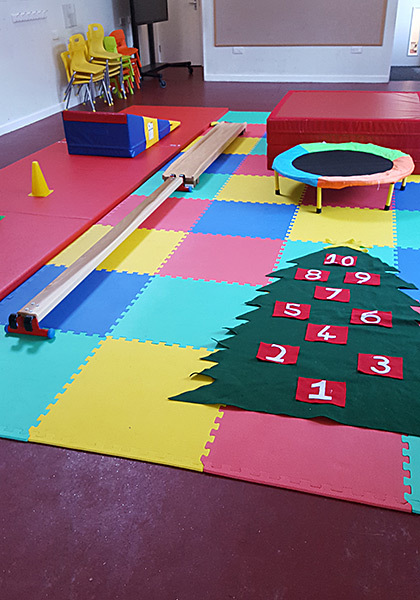 2 hr drop in pay as you go fun play session for under 5s. 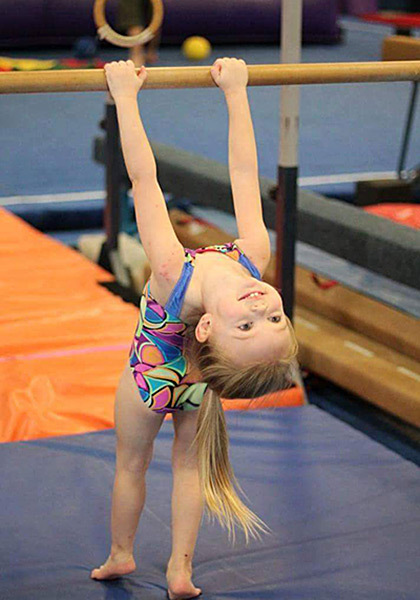 A structured class teaching the beginning basics of all aspects of gymnastics focusing on balance, coordination and fun! 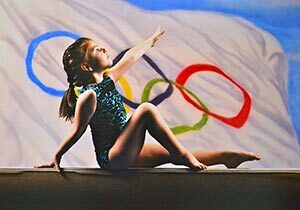 For the beginner gymnast. 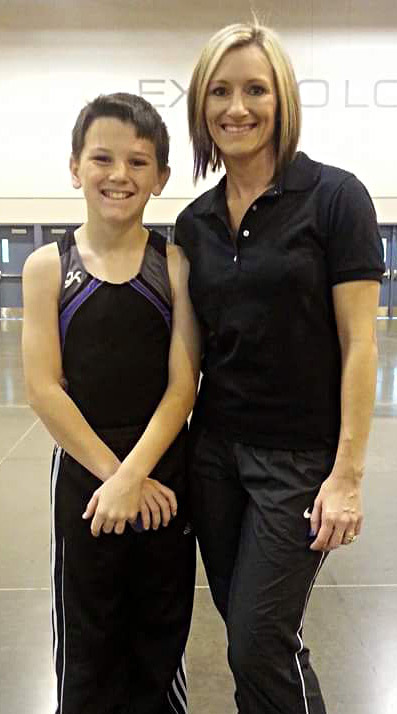 Learning all around gymnastics including Bars, Beam, Vault and Floor skills. 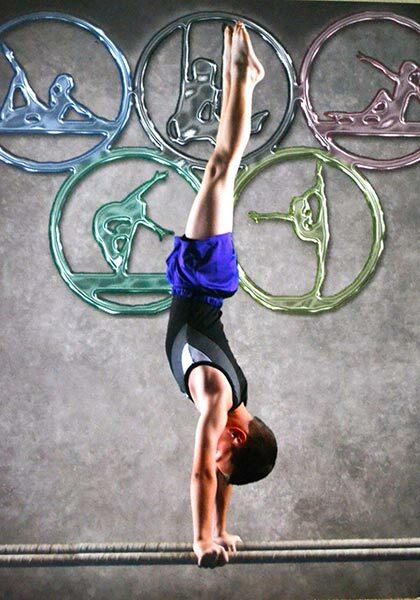 A class aimed at the more advanced gymnast. Working on furthering the skills learnt in level 1. 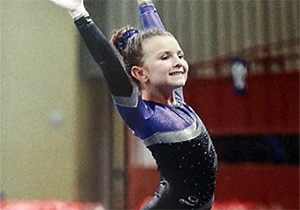 A class using ribbons, hoops and balls. 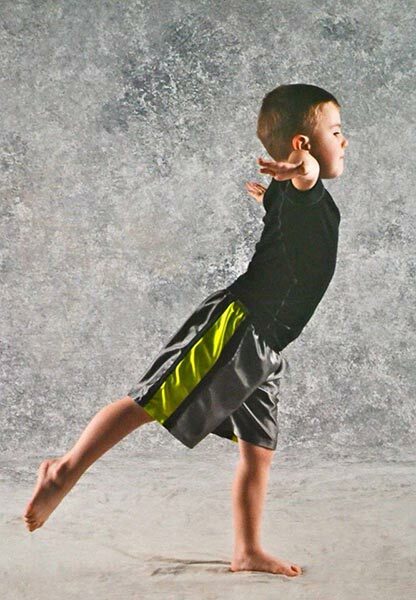 Learning floor and tumbling skills. 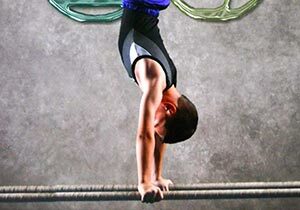 Boys only class working on developing skills on rings, pommel, floor, vault and bars. 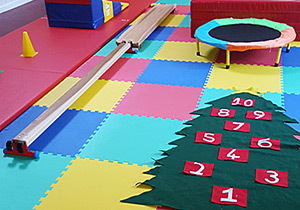 A class focusing on floor skills and using our Tumbling track. 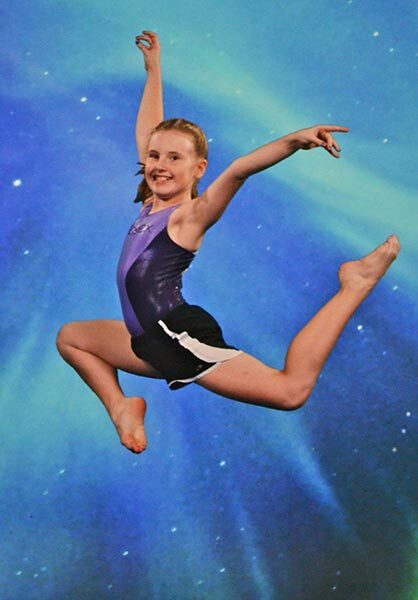 Flips, handsprings, cartwheels and handstands etc. An invite only 2 hr class for our development team. Boot camp - An adult class working on all around strength and fitness. 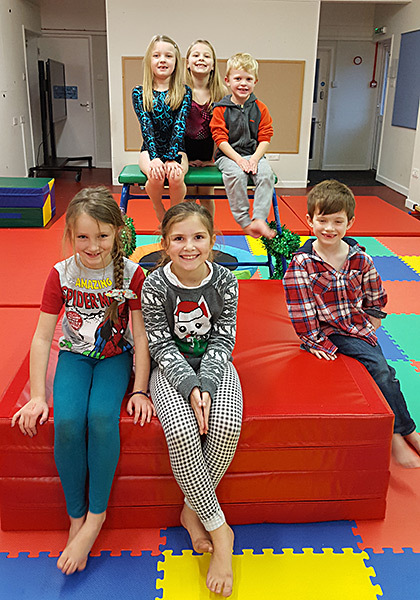 Gymnastics - A gymnastics fitness class. 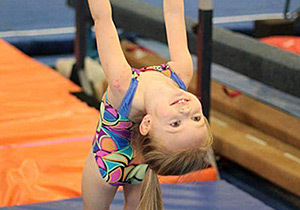 Learning basics such as handstands, balance skills, strength building and core strength.